Clth, 13.5 x 15 in. / 200 pgs / 190 duotone. The odyssey may be a universal narrative in art, but the road trip is at once distinctively modern and distinctively American. 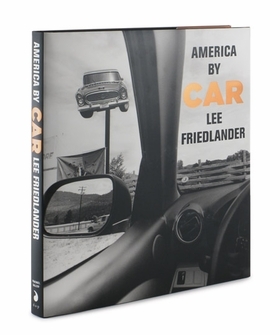 America By Car is Friedlander's American Road Trip. His photographs shows us America as we Americans see it -- as we see it out of the windshields and side windows and in the rear and side view mirrors of our cars. It is America By Car. 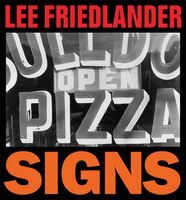 Friedlander's America is, of course, a different America than Frank's was 50 years ago: Our being American -- our road trip -- has changed. It is less about the different places we get to and the different people we see. It is more and more just about the ride. In Friedlander's photographs the car itself is always there, there in every picture, inescapeable. Photographically, putting the car into every picture turns out also to be an extraordinary aesthetic device: multiple picture planes dance in each image. 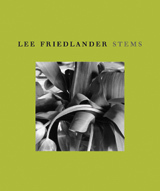 As San Francisco critic Kenneth Baker has said, Friedlander's camera "constructs moments of layered, colliding optical perspectives that the eye unaided could never assemble, let alone fix." Enduring icons of American culture, the car and the highway remain vital as auguries of adventure and discovery, and a means by which to take in the country's vast scale. 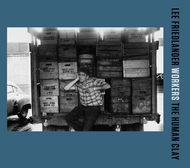 Lee Friedlander is the first photographer to make the car an actual "form" for making photographs. 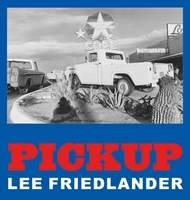 Driving across most of the country's 50 states in an ordinary rental car, Friedlander applied the brilliantly simple conceit of deploying the sideview mirror, rearview mirror, the windshield and the side windows as a picture frame within which to record the country's eccentricities and obsessions at the turn of the century. 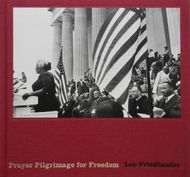 This method allows for fascinating effects in foreshortening, and wonderfully telling juxtapositions in which steering wheels, dashboards and leatherette bump up against roadside bars, motels, churches, monuments, suspension bridges, landscapes and often Friedlander's own image, via sideview mirror shots. 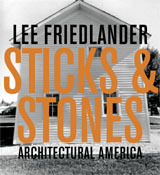 Presented in the square crop format that has dominated his look in recent series, and taken over the past decade, the nearly 200 images in America by Car are easily among Friedlander's finest, full of virtuoso touch and clarity, while also revisiting themes from older bodies of work (Friedlander occasionally used aspects of automotive architecture in photographs from the late 1960s and early 1970s). 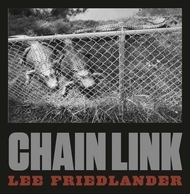 Never has America been photographed so penetratingly and ingeniously as in Friedlander's latest body of work. This edition of America by Car is limited to 1000 copies and is signed by Friedlander. 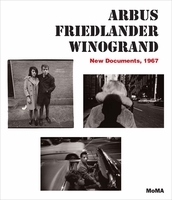 With Winogrand's appetite and aplomb but with fewer neuroses than either Winogrand or Arbus; without Mr. Frank's anger or Evans's caustic wit - just by being rather cool and nonchalant, he has, over the years, refined a mischievous but fundamentally rigorous and unforgiving style. FORMAT: Clth, 13.5 x 15 in. / 200 pgs / 190 duotone.